Metallics have always been en vogue, from golden makeup in ancient Egypt to shimmery flapper dresses and disco fever. Today, metallic makeup is hotter than ever, no matter what time of year it is. We're seeing a punch of foil on the lids, intense shimmer on the lips, and super-saturated sparkle on the cheekbones as a highlight. 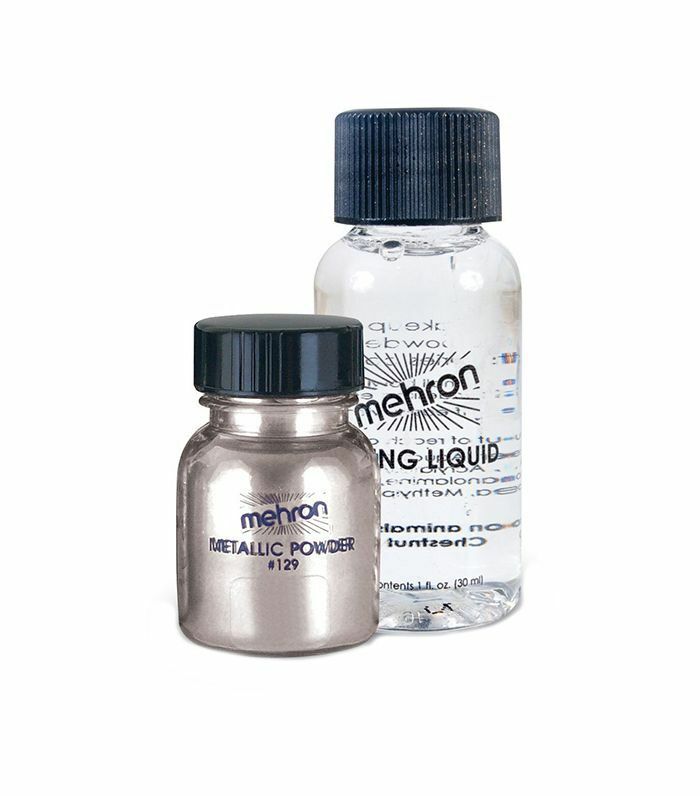 By manipulating the product in just the right way, you can apply metallics all over your face without looking like the Tin Man. To find out which products work best, we crowdsourced a few of our favorite celebrity makeup artists. Ahead, you'll find their favorite glosses, pigments, creams, and powders to beef up any look in seconds. Fair warning: These products may cause a lot of attention (for all the right reasons). These pigments are very forgiving: "You get a little bit of play time to blend," Honey Makeup Artist Suzy Gerstein explains. "Then the color sets for long wear." The wide range of vibrant colors is perfect for any look, whether you're trying for a serious pop of shimmer or you just want a bit of glitz for a more refined everyday style. The gorgeous pearlized shades of this gloss bring metallic color to new heights. It's fortified with lip-softening shea butter so you won't run the risk of drying out your lips. Gerstein notes, "It has such dimension, and I love it for lips or eyes." She suggests applying it to your lids and pairing that with a matte lip. "These are must-haves in my kit," fellow Honey Makeup Artist Daniela Gozlan muses. "You can use the powder to add accents to any makeup look or mix it with the liquid to create the intense color of real metals. The versatility with this combo is amazing for trying out different levels and styles for equally dimensional looks." If you've never tried Momofuku birthday truffles, let us be the first to say—they're life changing. If you have, you know what we're talking about. Now, everyone can get a taste soon enough, thanks to Glossier. 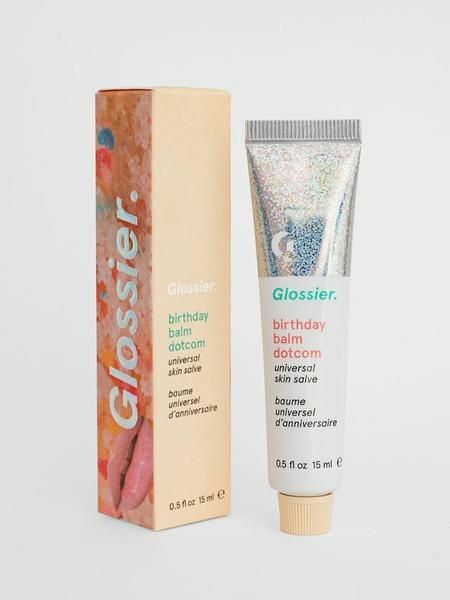 The brand's self-proclaimed "cult favorite do-everything skin salve" has a new flavor inspired by the famous Milk Bar birthday cake. 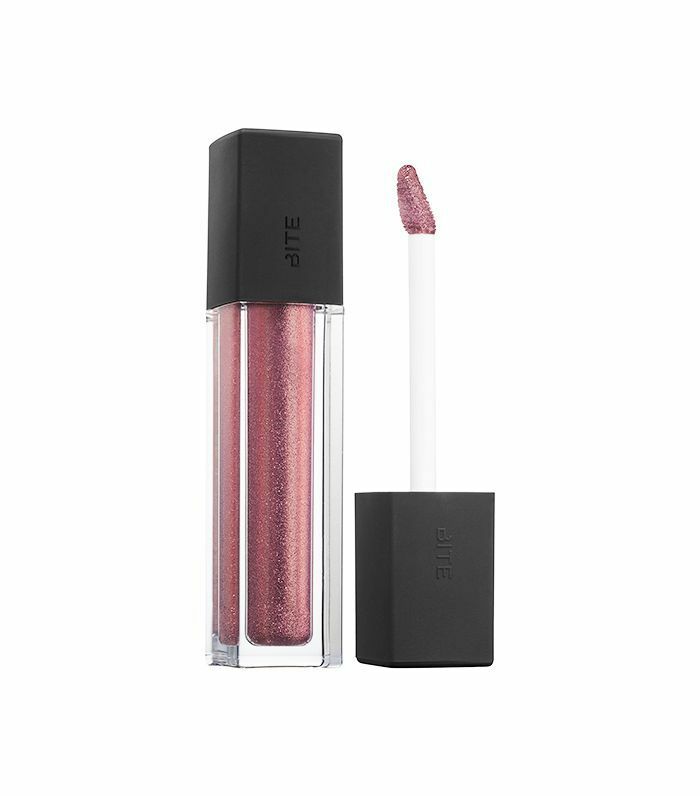 While not a traditionally metallic product, it has flecks of glitter to add a fun touch of sparkle to any lip color. Although she hasn't gotten her hands on it just yet, Gerstein tells us she's dying to try the new balm, explaining, "The shimmer in it makes me happy." Us, too, Suzy. "I love this creamy waterproof formula to pop on the eyelid for a bit of shine," Celebrity Makeup Artist Daniel Martin tells us. Like Gerstein, he thinks metallic shades will complement a strong matte lip flawlessly. We're dying to try this out, especially with a summer glow. 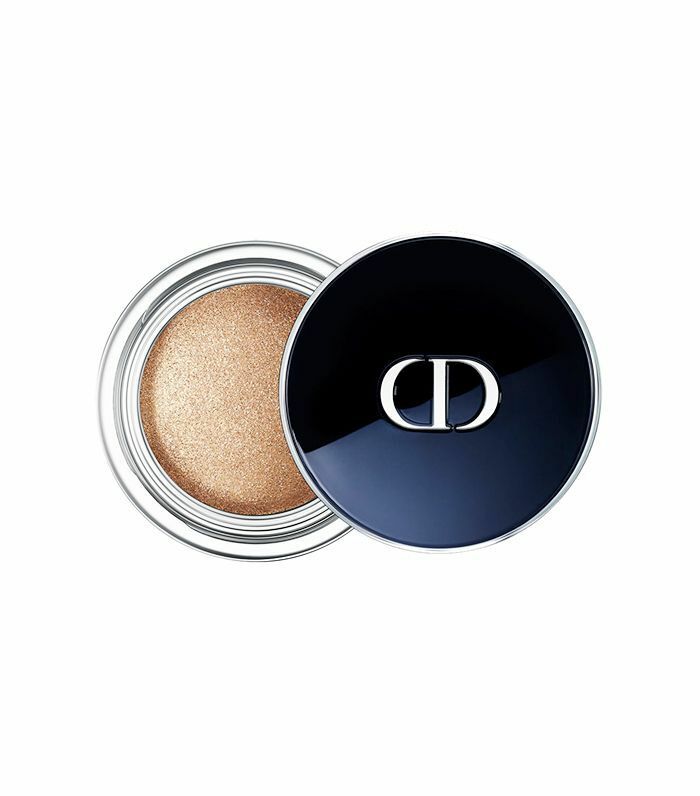 Dior's products are constantly being recognized for their creamy texture and elegant shades, and this iconic shadow is no exception. The iridescent metallic finish is the perfect addition to any makeup look. 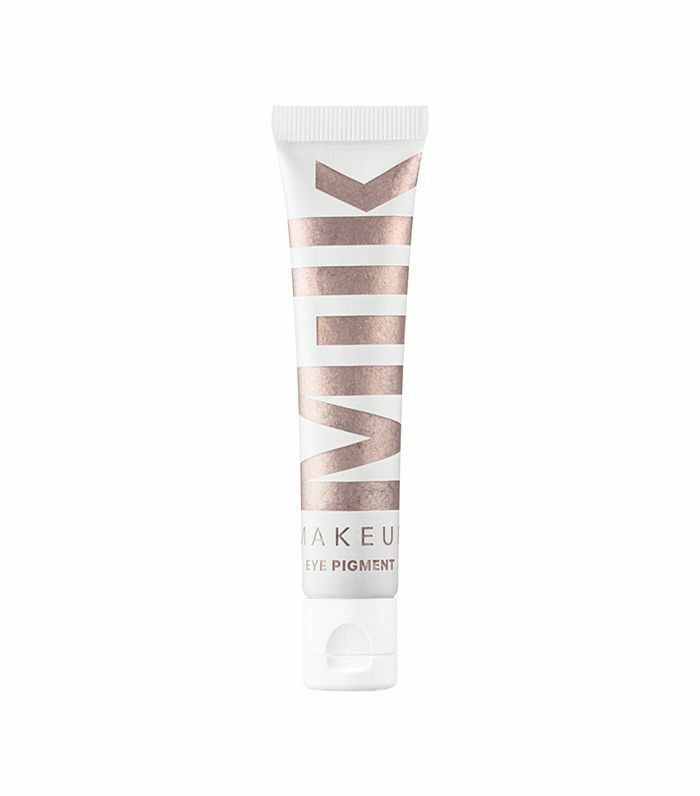 Martin says, "This warm metallic milk chocolate shade (pictured above) is gorgeous on the eye alone or all over the face to highlight on dark to deep skin tones." An eye shadow you can use as a highlighter? We're in love. 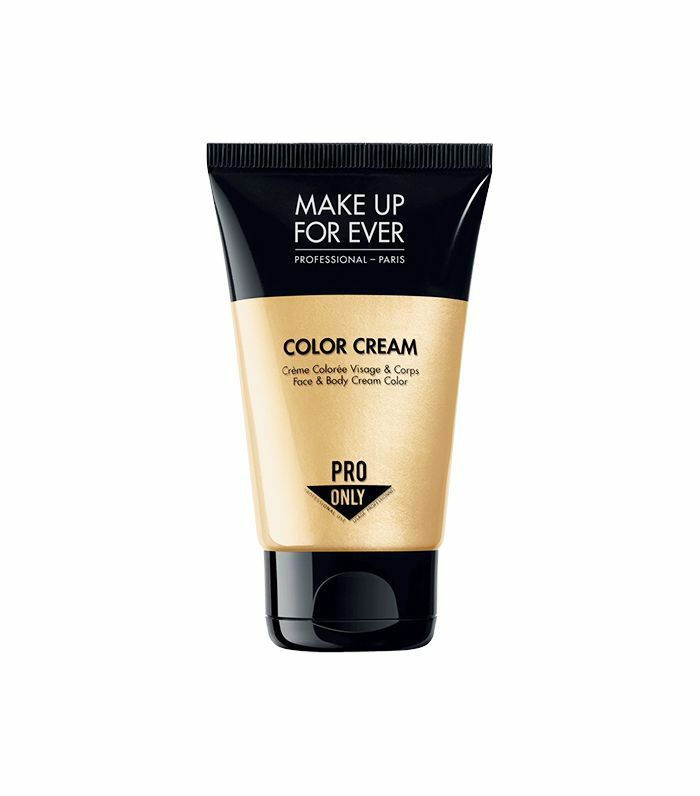 Celebrity Makeup Artist Tina Turnbow says this cream is "awesome." With 27 ultra-pigmented radiant colors to choose from, mix and blend a number of them to create contrast and intense makeup looks. A little concerned to try such a saturated color in your makeup look? No worries. This dynamic cream can also be used to add a touch of golden pigment to your hair. Pretty cool, right? 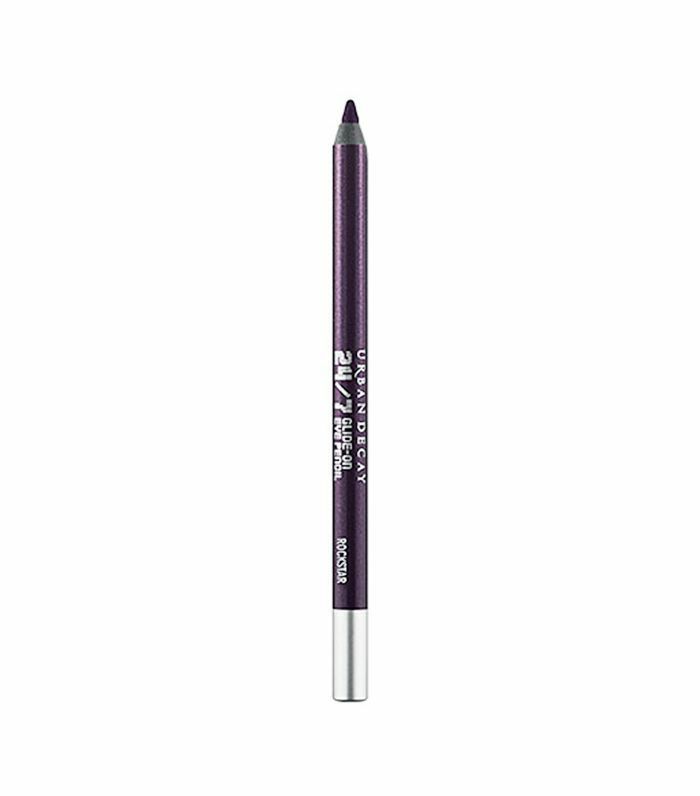 Try a vibrant metallic liner across your eye for an edgy, multi-hued effect. The creamy pencil glides on easily with a 30-second window for smudging and blending before you have guaranteed all-day, all-night wear. A metallic eyeliner is perfect for contriving a more subtle, yet sultry look. Don't worry about getting it perfect, either—they're made to be simple. Next up, check out the nine celebs who love metallic eye makeup.